Our designer eyewear is designed with you in mind in terms of quality, styles, and fits. All from the highest quality materials to their affordable price. No wonder why they inspire confidence. Specialty fittings, same-day pickup, all at the lowest pricing – what more could you want for your eyes? We know everyone's eyes aren't the same. That's why we personalize our eye exams just for you, using the latest technology. Just sit back and relax. Experienced Eye Doctors. Personalized Vision Care. Great eye health and good vision are very precious gifts. Here at All Eye Care Doctors, we strive to get you the personalized vision care that you deserve. We are a local vision center, optical center, and emergency eye care center, run by experienced and specialized optometrists and opticians. We serve all patients, including pediatrics, around the Boston Metro Area, with convenient locations in Medford, MA and Cambridge, MA near Davis Square in Somerville and Porter Square in Cambridge. 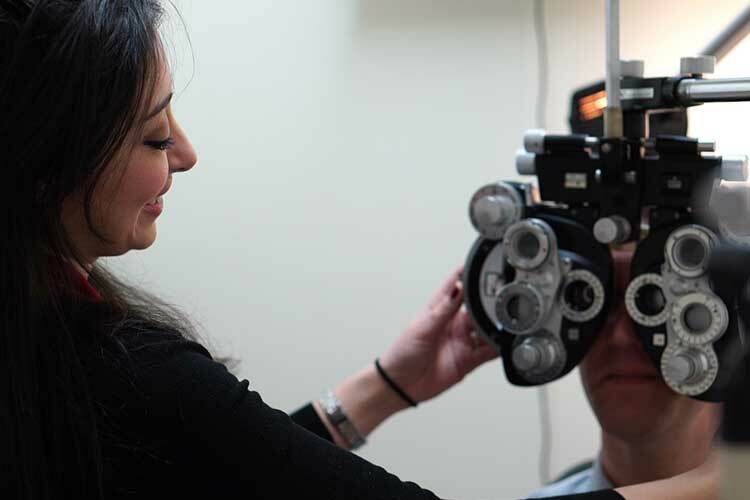 We offer a comprehensive list of services including eye exams, eye treatments, and advanced eye diagnostic testing to provide you the highest quality of eye care to suit your unique vision and eye health needs. 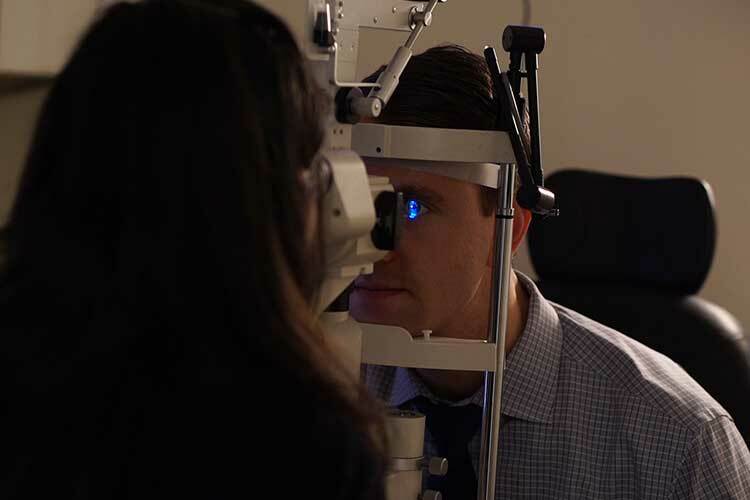 We treat a variety of conditions including red eyes, dry eyes, and cornea diseases. 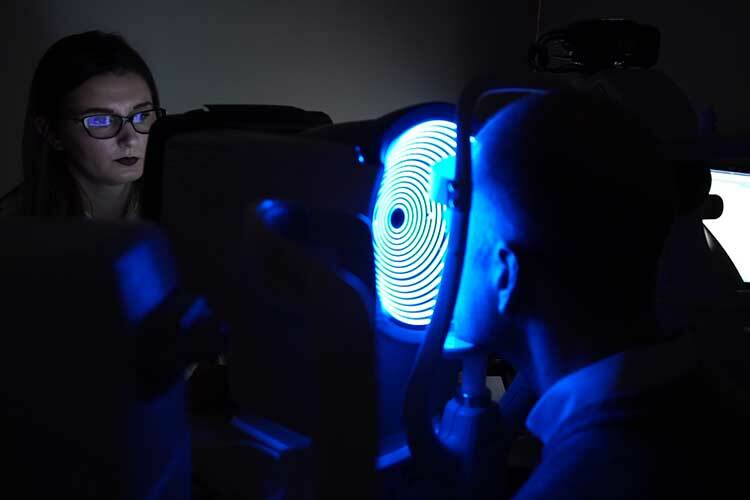 Our managing eye doctor, Dr. Dzenana Idrizovic, in particular, specializes in treating patients with irregular cornea diseases such as Keratoconus to be fitted with custom medically necessary contacts. We browse the world and use our expertise to bring you designer frames that are of great quality, superior design and fit. With our frames and the help of our opticians, you will feel great and see great! 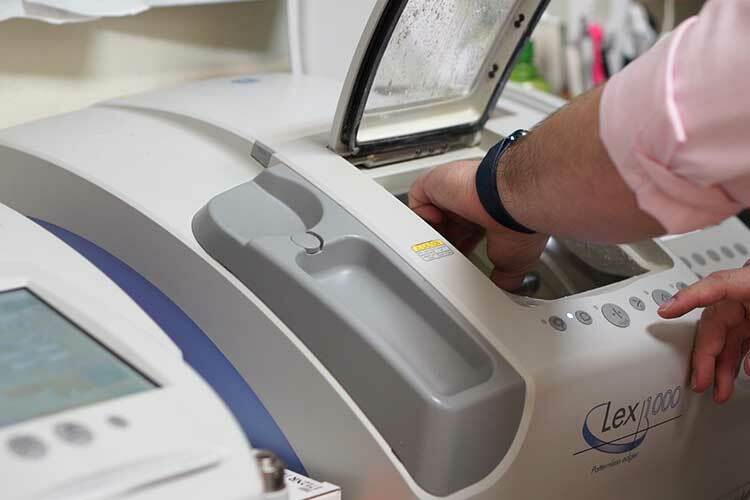 Our cutting edge eye exams are thoroughly designed using a multi-step diagnosis approach and include many different tests. 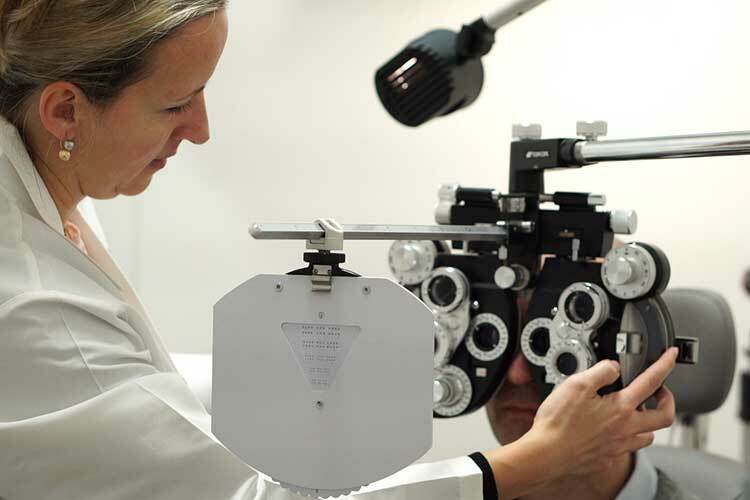 Check out a full list of services that our doctors are performing during an eye exam. We are experts in contact lenses fittings and are one of the few practices that perform medically specialty fittings. Our contacts are carried at highly competitive prices that include same or next day shipping, beating large retailers and online sellers. Had a contact lens stuck in my eye and my usual eye doctor was closed. The doctor was lovely, got my contact lens out without any problems and I got a same-day appointment on a Saturday. Perfect. One of the best eye visits I've had since I've been wearing glasses. Highly recommend it for the eye exam experience. The doctor answered all my questions, the staff was super friendly. They looked at all options for me and i got a great discount on my lenses through my insurance. Will definitely visit again. The best part was the appointment was super easy to schedule. Delivering you the best possible eye care. 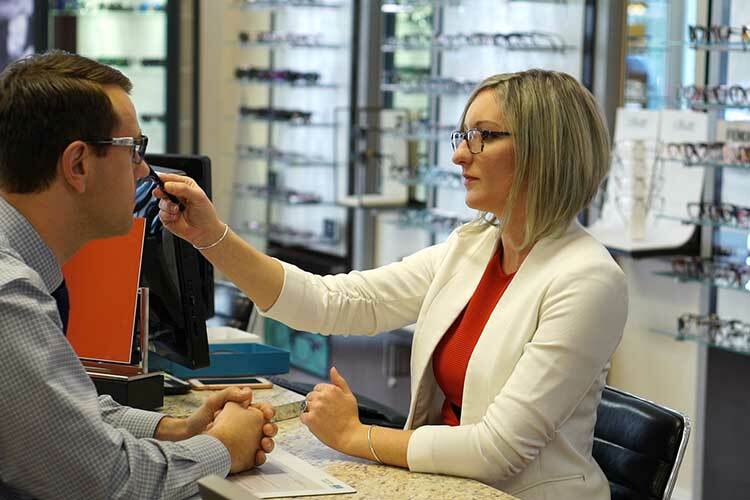 Our practice is founded on giving the best experience possible in every area, from exams and treatments all the way through the process of selecting the frames and lenses, or contacts that best fit your prescription and lifestyle. We’ll make sure you’re taken care every step of the way. Building a long-term relationship with you. To us at All Eye Care Doctors, you’re more than just a number. 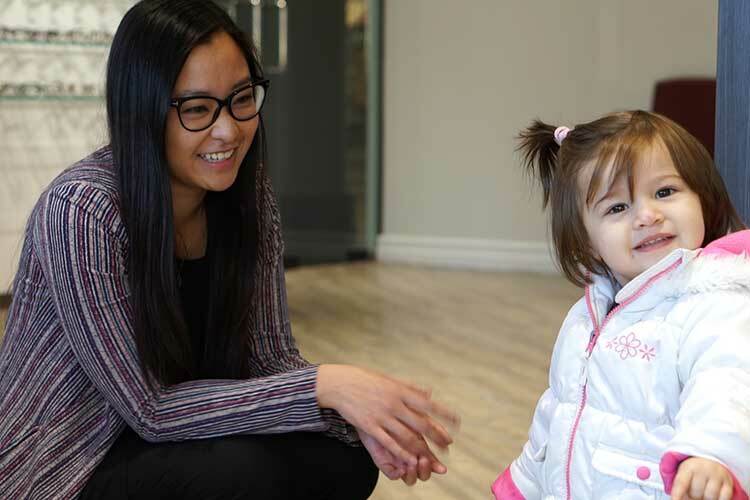 Our team believes in cultivating relationships with our patients for the long haul; when you come to us, we strive to give you an experience that will keep you coming for the years ahead. Providing personalized optical choices that fit your unique vision needs and lifestyle. 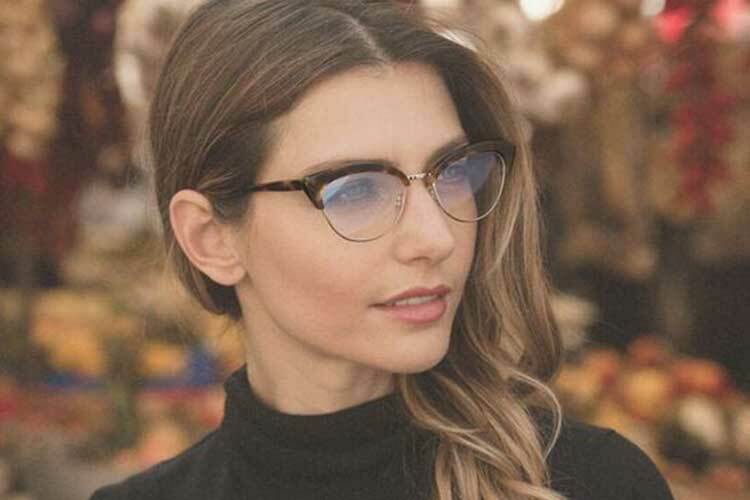 We specialize in dealing with a wide array of vision issues and offer some of the best designer frames available, promising that you will see great and look great. 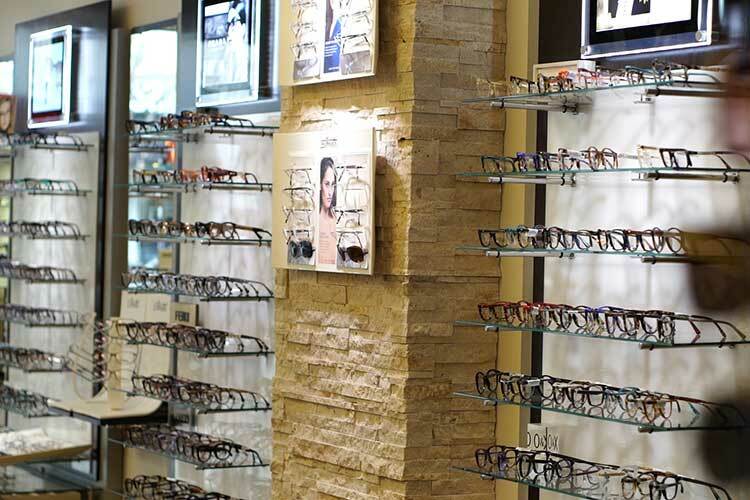 In a nutshell, what sets us apart is that we are a medically oriented eye care facility that also has one of the leading optical shops in the area. 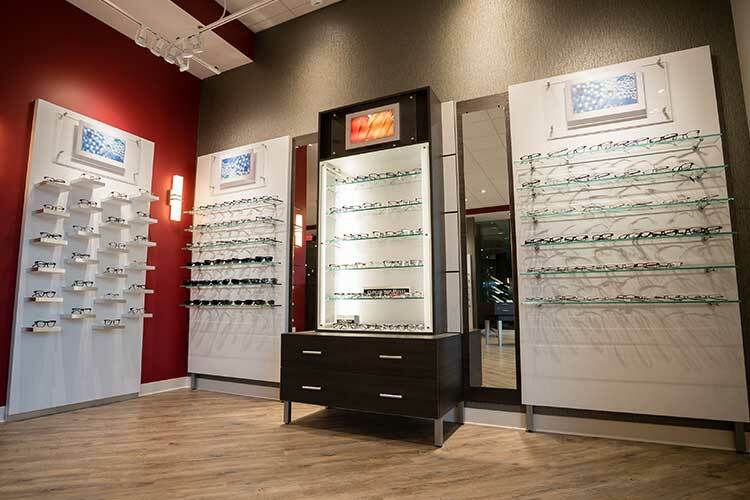 We offer our patients a large variety of stylish prescription eyewear and sunglasses, selected from around the world with a focus on quality, fashion, and fit. 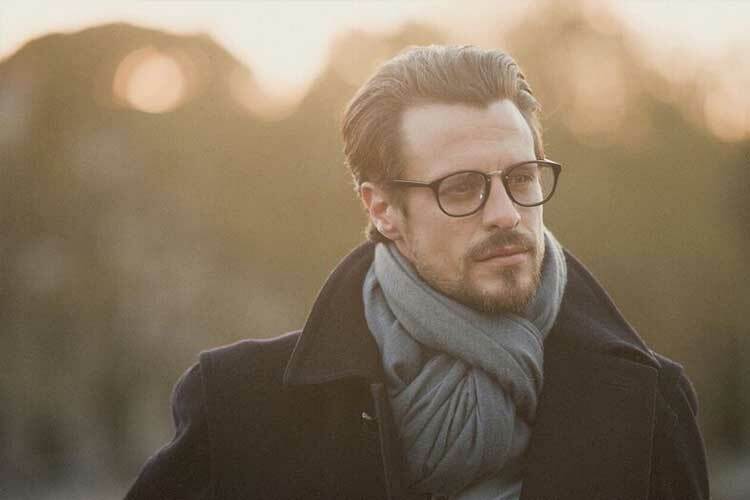 Our lenses are crafted with the latest technology to ensure a customized fit for your lifestyle and prescription. All Eye Care Doctors is a vision center, emergency eye care center, and optical center, run by expert eye doctors, optometrists, and opticians, serving the Greater Boston Area with convenient locations in Medford, MA and Cambridge, MA near Davis Square in Somerville MA and Porter Square in Cambridge. 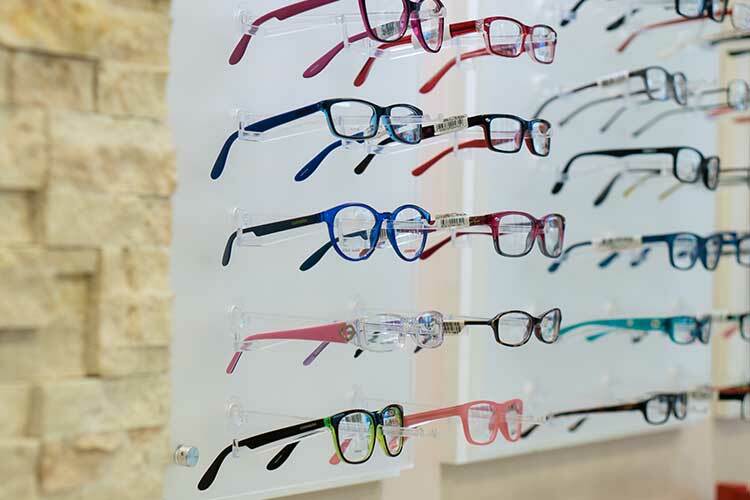 As one of the leading optical shops in the area, we offer our patients a large variety eyewear for the entire family, selected to best focus on quality, design, and price. Our lenses are crafted with the latest technology to ensure a customized fit for your lifestyle and prescription. If you are looking for contact lenses, All Eye Care Doctors carries many of its brands in-house for same-day contacts delivery and guarantees the most competitive pricing for your ease and convenience.